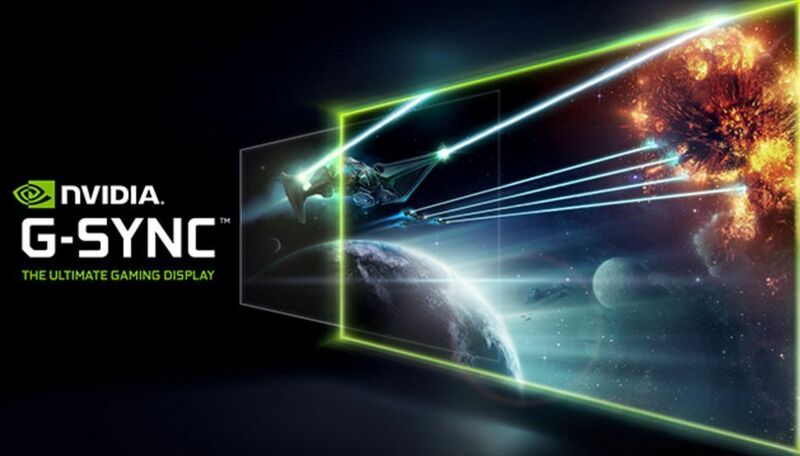 Every G-Sync display needs to pass Nvidia’s strict certification process, which has rejected monitors in the past. 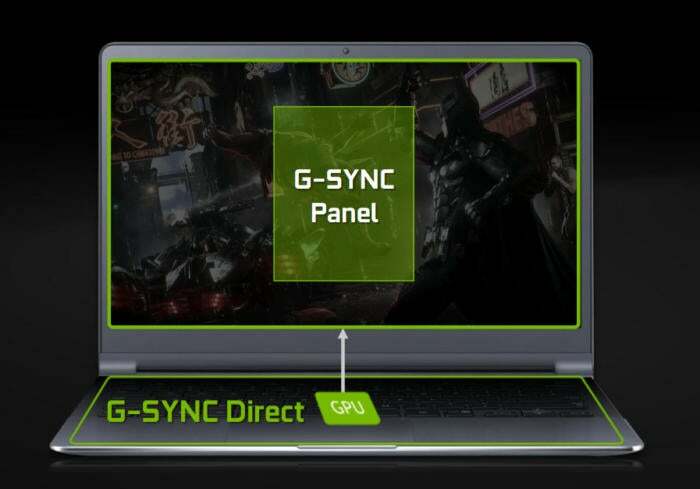 Nvidia hasn’t publicly detailed the requirements, but representatives tell me that the company works directly with panel makers like AU Optronics to optimize refresh rates, flicker properties, response times, and visual quality; then works with the display makers (like Asus and Acer) to fine-tune the on-screen display and more. 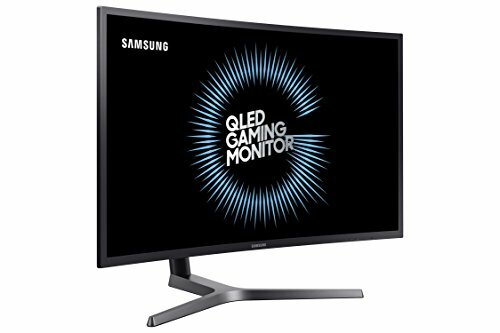 Every monitor is calibrated to the sRGB color gamut. 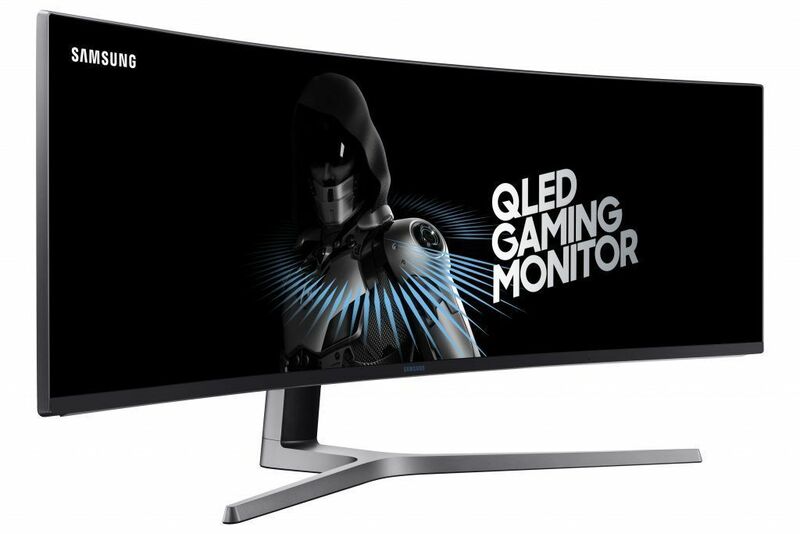 The first FreeSync 2 monitors hit the streets in 2017: Samsung’s curved, 32-inch CHG70 ($700 on Amazon) and the massive 49-inch, curved CHG90 ($1,416 on Amazon). 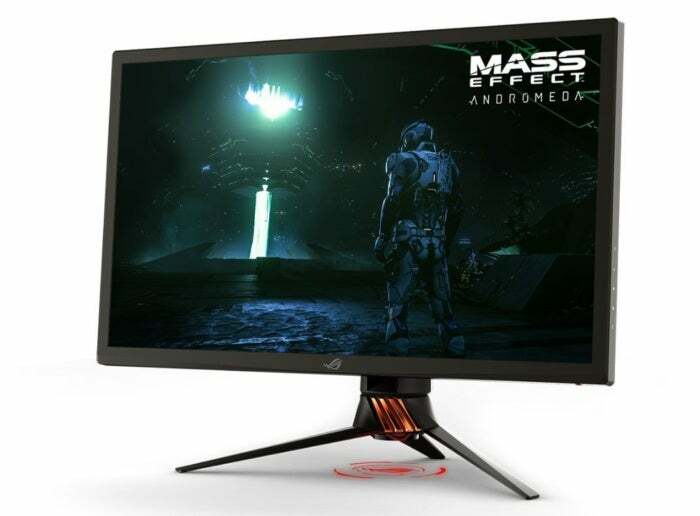 We’ve tested the CHG70 and it’s a great monitor, even though the (improving) state of HDR on Windows still needs some work. 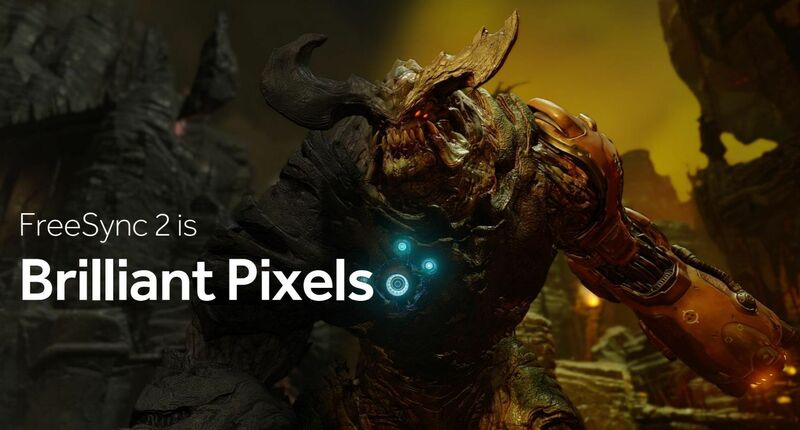 A handful of other displays have been released, and Microsoft’s Xbox One X console supports FreeSync 2 as well. 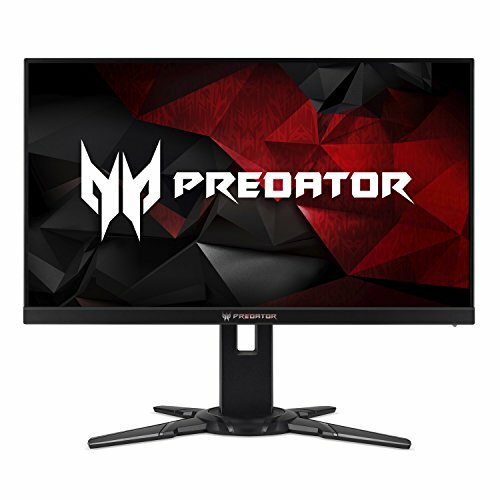 The first 4K G-Sync HDR displays—the Acer Predator X27Remove non-product link and Asus ROG Swift PG27UQRemove non-product link—are both available now after a lengthy delay. 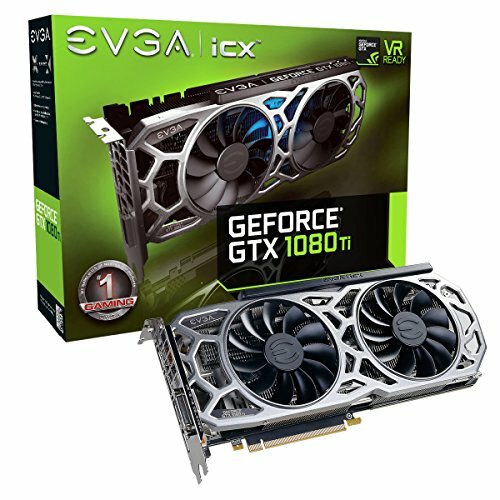 Each costs $2,000. 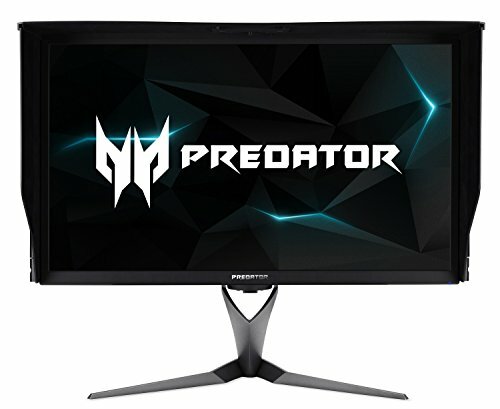 The cutting-edge doesn’t comes cheap, but as you can see in our Acer Predator X27 review, the speed and spectacular visual quality of these panels are second to none. 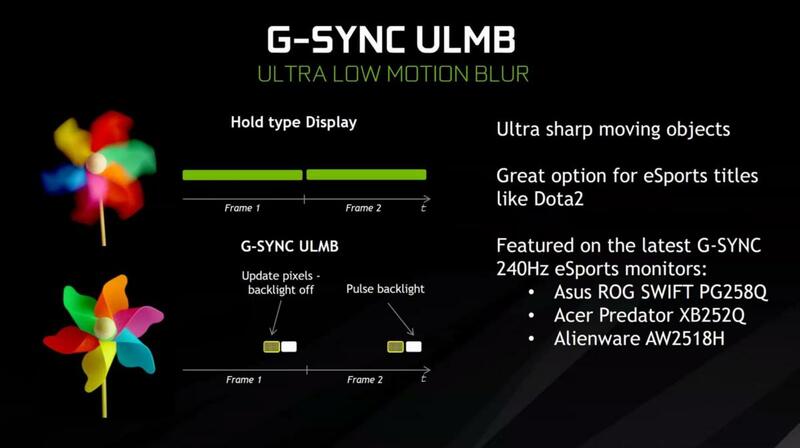 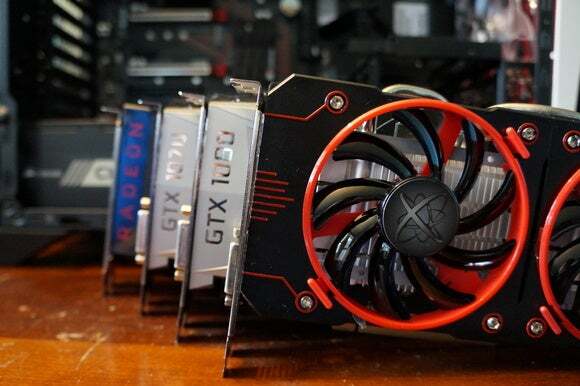 G-Sync HDR truly feels like it’s advancing the state of the art, and by a substantial amount.